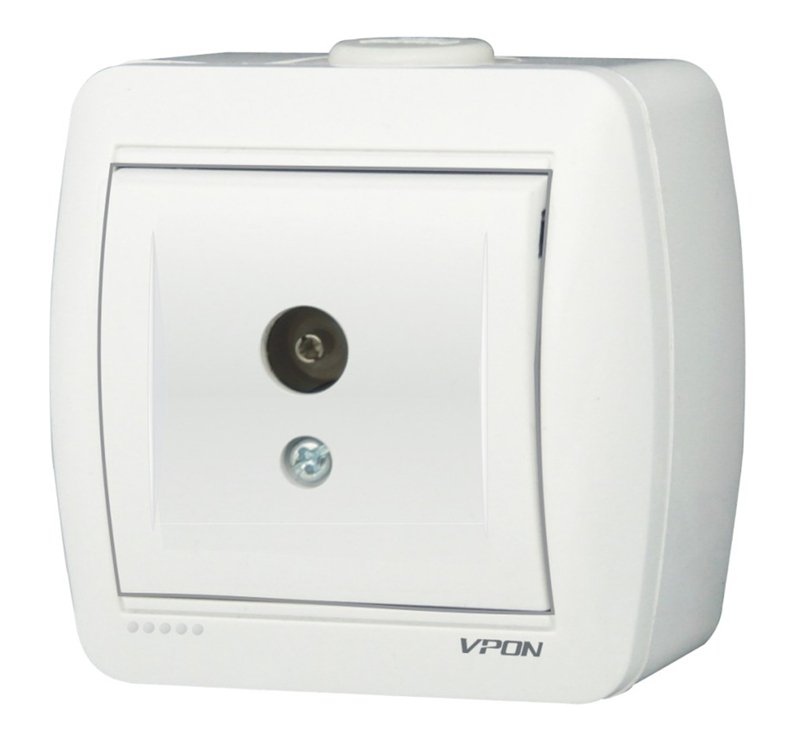 reliable guarantee for the safe ues of a long time. 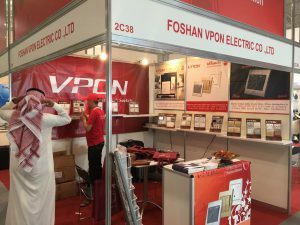 Foshan VPON Electric Co., Ltd. is a professional manufacturer of switches and sockets. With powerful technical and production capability, the company boasts the leading-edge production lines and the world’s sophisticated equipment for making VPON products with imported superior PC material and CAM flexible processing and exquisite craftsmanship to “Stay Close to Life, Lead the Fashion”.